Whether you are measuring liquids, slurries or bulk solids, Siemens provides the ideal level measuring instruments for every job. 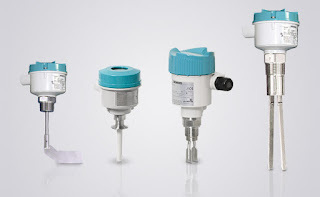 Siemens level measurement devices set the standard in their respective disciplines for water, cement, mining, chemical, petrochemicals, food, beverage, pharmaceutical and other industries. Siemens level switches for point level measurement are distinguished by their outstanding performance. Their robust design ensures reduced cost of maintenance, spare parts, and downtime. Siemens level measurement instruments offer easy commissioning, connection to alarm or control systems, long service life, and low operating costs. Technologies include capacitance, rotary paddle, ultrasonic and vibrating. 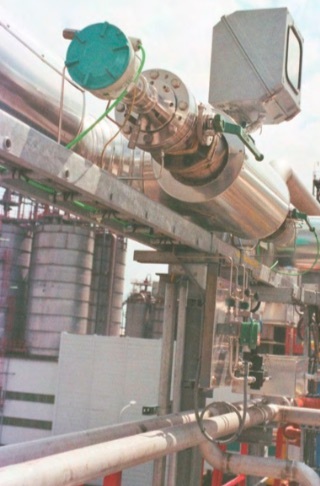 The product portfolio for continuous level measurement covers both contacting and non-contacting measurement. 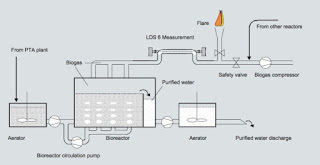 Radar, ultrasonic and gravimetric technologies are available for the non-contacting applications. Capacitance, guided wave radar and hydrostatic technologies are available for the contacting applications. As well, don’t forget that the safest engineered level measurement solution includes switches for back-up, overfill, low level and dry run protection. Technologies include radar, guided wave radar, ultrasonic, gravimetric, capacitance, and hydrostatic. Siemens broad portfolio includes a large number of devices for many interface measurement applications, and includes the following products. SITRANS LC500, Pointek CLS 100, CLS 200, CLS 300 and CLS 500 are capacitance instruments for a wide range of tasks. The SITRANS LG uses guided wave radar technology. Watch the entertaining video below to get a better idea of what level solutions Siemens (and Ives) has to offer. 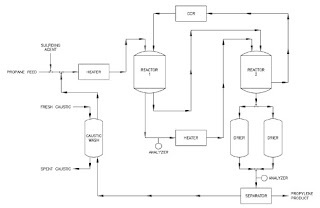 Catalyst ‘presulfiding’ is a practice which reduces the extent of early catalyst deactivation on by preventing coking (carbon deposits). 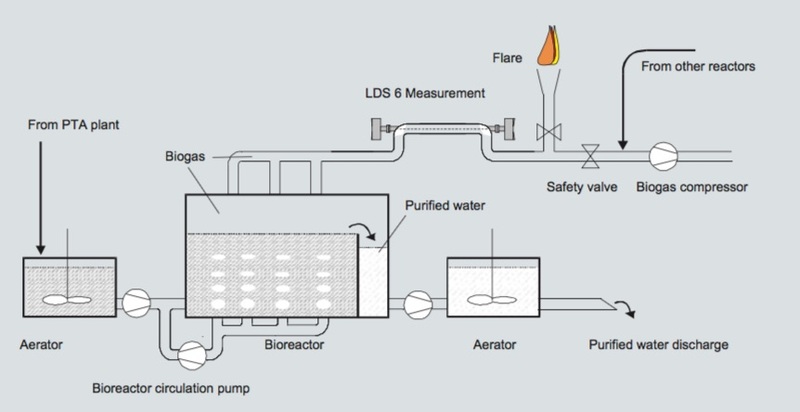 The procedure involves passing a gas stream containing H2S over the catalyst or into the reaction feedstock. In order to generate the H2S which will interact with the catalyst, a sulfur carrying agent (e.g. dimethyl sulfide) is injected into the stream. 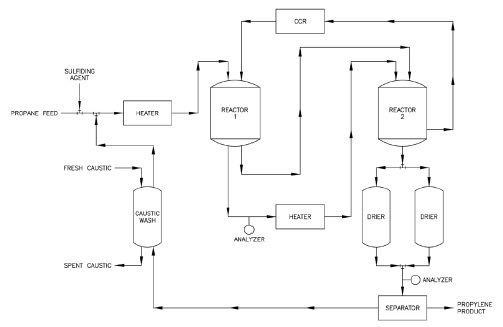 Under high temperature and catalytic reaction, the agent decomposes and releases its sulfur component, forming H2S. The H2S reacts with the catalyst’s metallic surface to substitute sulfur atoms for oxygen atoms.